At Allbirds, we believe in making better things in a better way. We are on a mission to prove that comfort, design and sustainability aren’t mutually exclusive by making premium footwear from renewable materials, designed for everyday life. We launched our first product in March 2016, the Wool Runner, which was dubbed “the world’s most comfortable shoe” by TIME Magazine. Allbirds has gone on to sell over a million pairs of shoes in our first two years of business and we continue to introduce new proprietary sustainable materials, including Tree made from eucalyptus fibre and SweetFoam™ derived from renewable sugarcane. The journey to making better things in a better way is a long one, and we’re just getting started. In celebration of Earth Day, join us as we showcase a series of films about humans’ interaction with nature and how these decisions impact the environment. 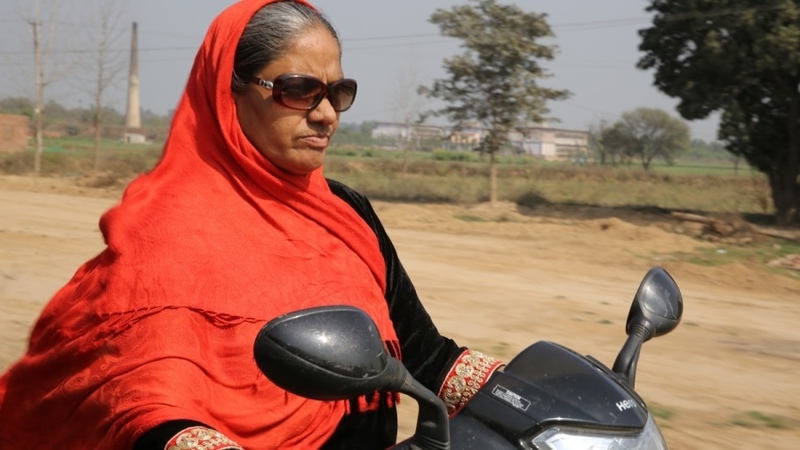 In this evocative study of gender in India, where a cultural preference for baby boys has forced a seismic population imbalance, villages cope with their male surpluses and a midwife fearlessly advocates for unborn girls. 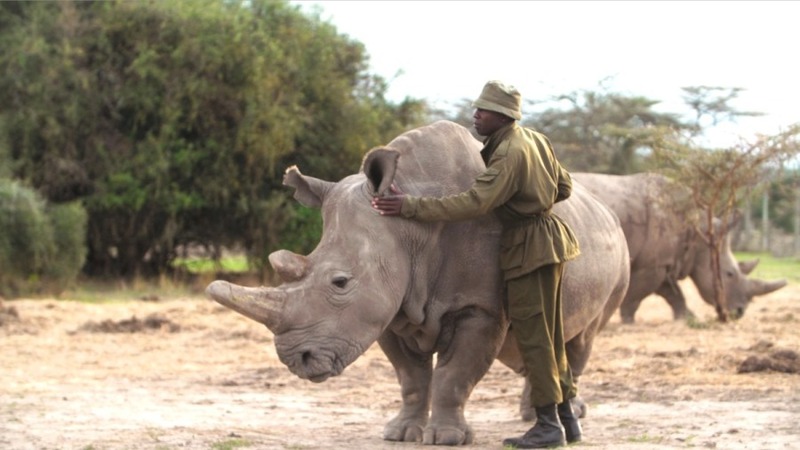 This emotionally devastating up-close account of extinction tracks the final years of the world’s last male northern white rhino, which unfold under the eyes of the dedicated Kenyan rangers who care for and protect him until the very end. 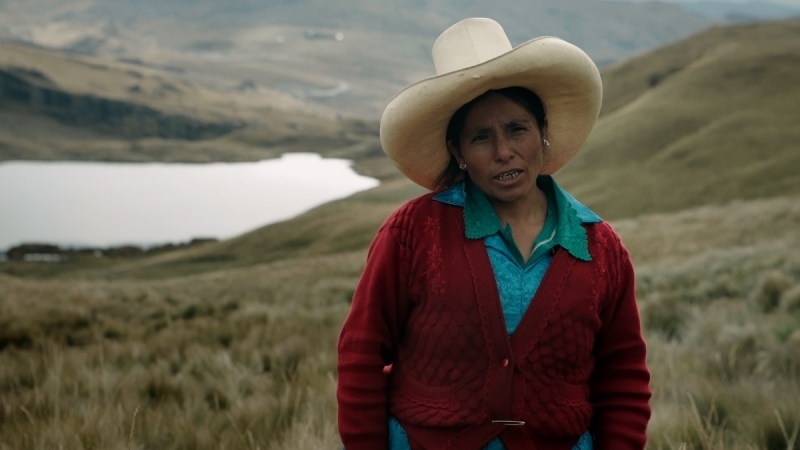 A multi-billion-dollar mining corporation would never suspect that one Peruvian subsistence farmer could bring them to their knees, but they meet their match in a fearless Indigenous woman who remains uncowed after years of violent intimidation. 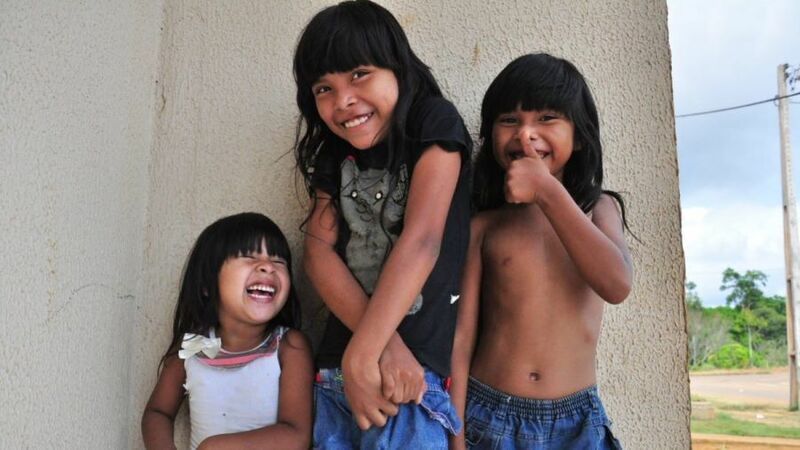 As construction of one of the world’s largest dams destroys the Amazon’s ancient ecosystems and displaces tens of thousands, the filmmaker offers a potent and lyrical plea for those brutalized for the sake of rampant development.